Darkfall, the infamous MMORPG that disappeared into thin air one night in 2012 is coming back with a sequel, this time under a new studio. Gladly Ub3rgames, created by two big fans of the original game decided that Darkfall shouldn’t end up like this and thus begun the quest of reviving a once loved RPG title that was soon to be forgotten. 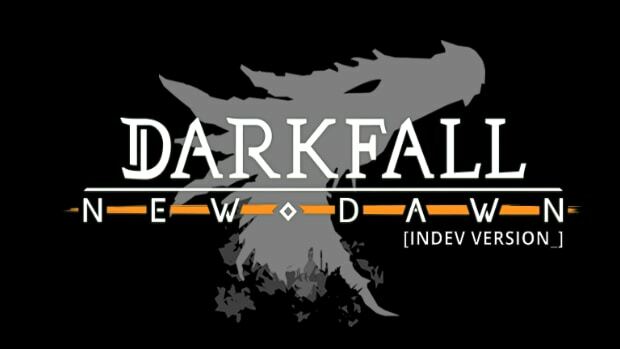 The result is Darkfall: New Dawn has now a first reveal trailer and a release date. We all agreed Darkfall didn’t deserve to end up like that. It needed to come back to life: keep entertaining all its fans and achieve the perfection the original dev team was aiming for. So we gathered a new team of engineers and brought it back to life. Since 2016, we’ve been continuously working and improving the game so all of you can finally enjoy a complete and final version. Through their Facebook page, Ub3rgames revealed some first information about Darkfall: New Dawn spirit and you can find out more on the game’s official website. Play with thousands on a non-instanced single server. Real-time combat with projectile and collision physics in an MMORPG. Classless skill based progression with perk based specialization. Sandbox economy with localized resources. Darkfall: New Dawn spirit will be on a monthly subscription model with a 9.99€/month fee. There are 4 pre-order packages right now offering plain game time and not any other cool additional loot for the game. If you decide to pre-order then you’ll be able to play Darkfall: New Dawn before it launches, probably during its beta phase.